Ever wondered what adorable things you can do with leftover bits of cotton yarn? This Washcloth Set with Basket free crochet pattern designed by Maggy Strong is the perfect pattern for your left over cotton yarn. 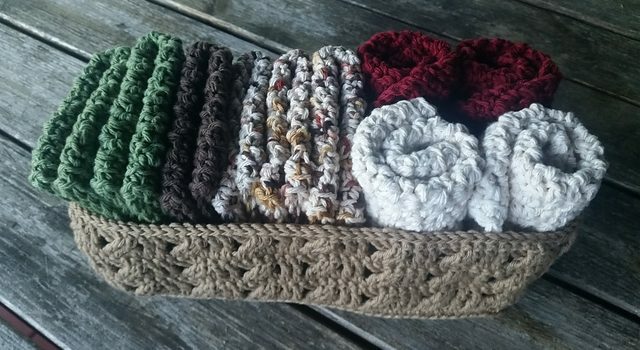 Such a great gift idea to make the cloths and the basket! This pattern is a great idea for housewarming or Christmas gifts . I love this washcloth pattern because I wrote it to use those little balls of cotton yarn, either Lily’s Sugar and Cream, Peaches and Creme, or Crafter’s Secret. Any worsted weight cotton yarn will do, with a SIZE J HOOK. That’s eleven total cloths. But you can add or subtract how much you want to make depending on your personal preference. It takes me approx 40 minutes to make one wash cloth, so I can make a set this size in just a few days. Then you’ll need a basket. This can take 1 to 2 balls of cotton yarn depending on the stitch you use. I’d get 2 just to be safe. 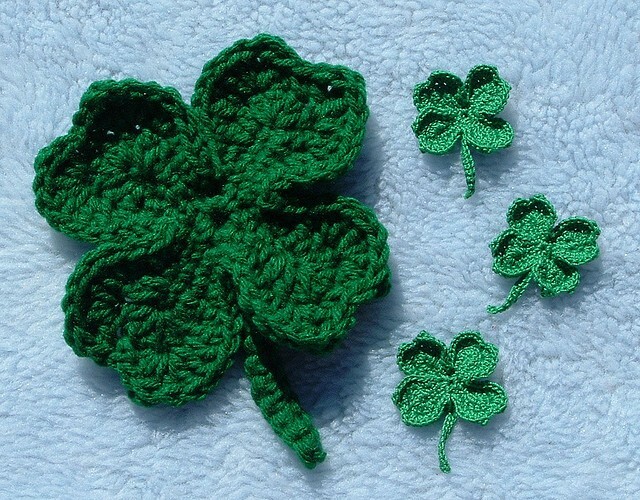 You can also use any scraps of yarn you may have leftover from your cloths to add colored details. 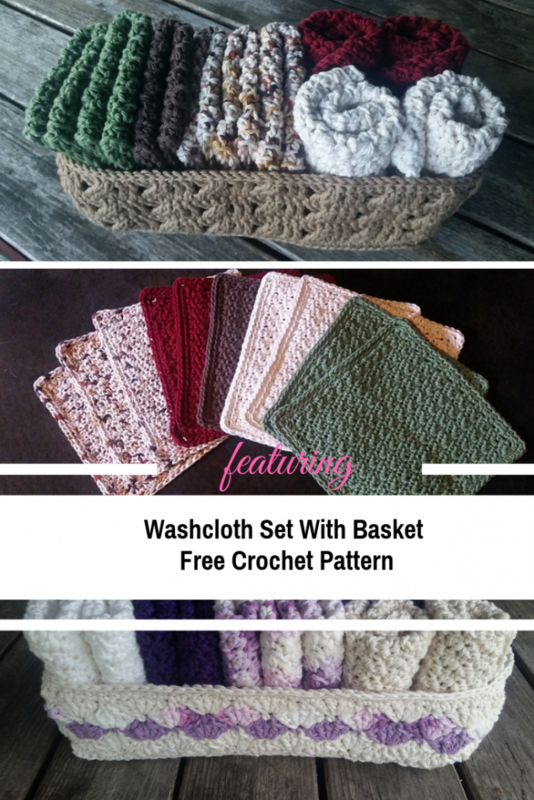 Get the Pattern —>Washcloth Set With Basket Free Crochet Pattern. Thanks to Maggy Strong for the article inspiration and featured image.